Capacities from 6-1/2t through 55t. 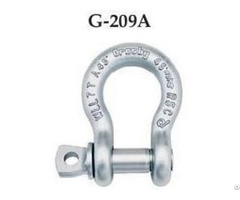 Crosby G 209 R Rob shackles are Forged Steel, Quenched & Tempered, with alloy pins. 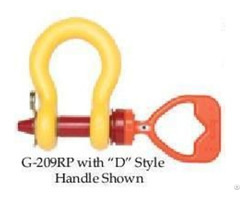 Working Load Limit permanently shown on every Crosby G 209 R Rob shackle. 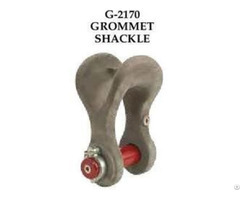 Crosby G 209 R Rob shackles are Fatigue rated. 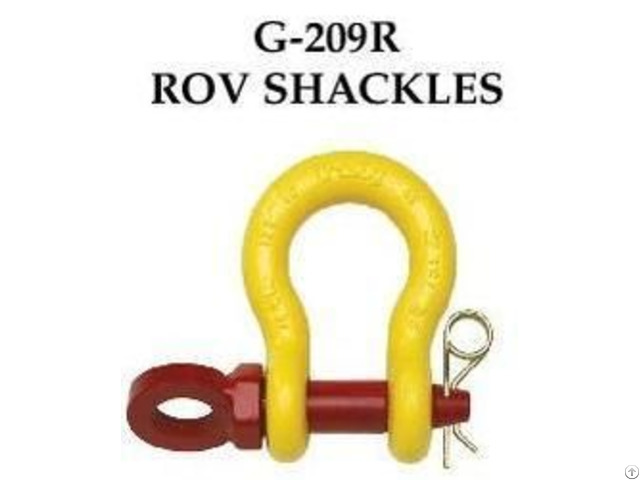 All Crosby G 209 R Rob shackles unless otherwise noted, are galvanized, then painted fluorescent yellow.